Moms in T.O. – 104.5 CHUM-FM host Taylor Kaye | Kids in T.O. You know those fun moms. You’re exhausted just looking at them. Or maybe you’re just in total awe and envy. I know I am. I’m inspired by Mom in T.O. Taylor Kaye and her energy and honest-to-goodness love of motherhood. The radio and TV personality and host at 104.5 CHUM-FM is a mama of three. 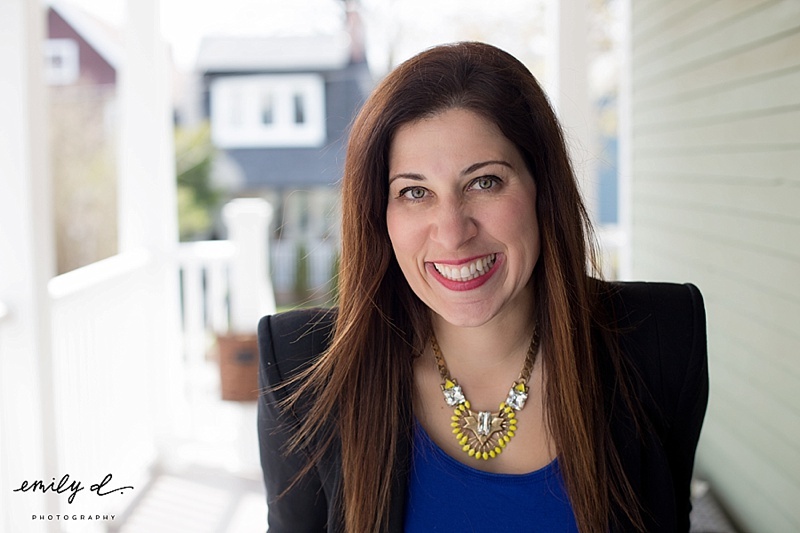 On www.MomsinTO.com, the east end mom explains what motivated her to start a family early in her career, how she makes work-life work and her favourite activities with and without her kids in Toronto. Want a glimpse at a day-in-the-life of the Taylor and her ‘SpecialKayes’? She went from posing in this portrait to jumping into the pool clothes on to join her girls. Emily D Photography caught it all here. Oh, and sorry, you just missed her pool party on May 32nd – yes, it was May 32nd. Taylor explains on YouTube how it all happened.